As told, there was a staggering eight-minute bidding war between 10 bidders at the Hotel La Reserve in Geneva US, and 3 people bidding by telephone. The Bao Dai watch is a triple calendar with moonphase indication. Crafted in 18-karat yellow gold, it’s just one of only three black-dial models known to exist to date. The Bao Dai is the only one that features beautiful diamond markers at the even hours, making it a sought-after unique piece. In order for them to put the diamond marker at the 12:00 position, certain things had to be shifted. 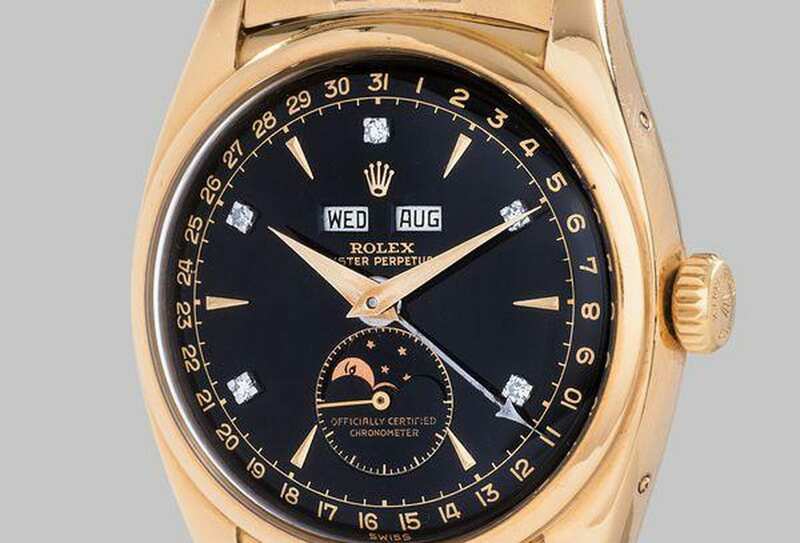 The Rolex crown logo was moved down on the dial along with the “Rolex Oyster Perpetual” words, and the “officially Certified Chronometer” wording was placed under the moon phase indicator as oppsed to being in the center of the dial. 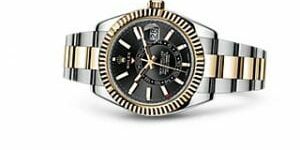 This Rolex watch is considered by many experts and extreme collectors as the holy grail piece and quite possibly one of the most valuable Rolex watches on the market to date. Believe it or not, it was first sold at auction in 2002 for a then record breaking 370,000 Swiss Francs. Born Nguyễn Phúc Vĩnh Thụy, Bao Dia was the 13th emperor of Nguyen Dynasty (and the very last). He was never granted the title Bao Dai (Keeper of Greatness) until he took the throne in 1925 at the age of just 12 years old.